Автор: Jacques Derrida. Edited with an afterword by Kaira M. Cabañas. Translated by Peggy Kamuf. 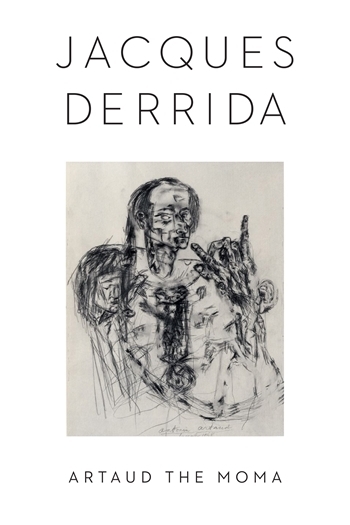 Derrida’s originally untitled lecture forms part of Columbia University Press’s monograph series in philosophy, social criticism, and the arts. 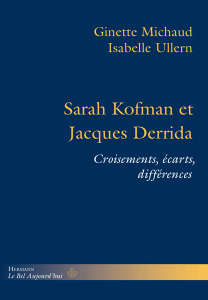 This series construes philosophy beyond its academic strictures “to embrace forms of discussion” in which the conventions or «rules of social, political, and cultural practice are both affirmed and challenged; and where new thinking takes place.” (ii) Derrida fulfils the series’ goals as, in part, he continues his 1986 essay on Artaud’s conception of le subjectile. There, he also probed the relationship of drawing and writing (“pictograms”) in terms of at least three consequences. The relationship is one where the conventions of language are made extremely problematic; where Artaud’s creative practices are better construed in terms of force rather than form—his piercing and scorching of the material being used is not simply to foreground the material but also the very activity of Artaud himself—and where the deliberate act of employing brute or clumsy techniques intensifies the spectator’s response to the nature of the encounter between artist and medium. Derrida’s Manhattan response to the sheer frenetic, if not contrary, nature of Artaud’s language is at times no less frantic as he explores how Artaud, on the basis of only a few artefacts—notably the July 1947 portrayal of Jany de Ruy—undercuts the aesthetic categories said to be upheld by MoMA, North America’s leading modernist museum. Amongst these institutionally sanctioned categories, Derrida includes artistic originality and techniques as well as artistic history and influences. 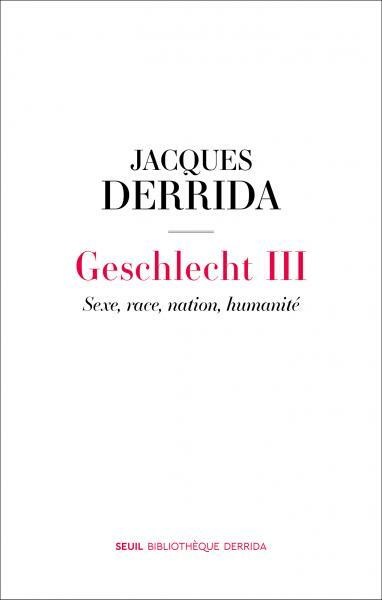 Derrida also fulfils the goals of the Columbia series in that he explores the aesthetic realm by way of his widely disseminated interpretive strategies of singularity and repetition. 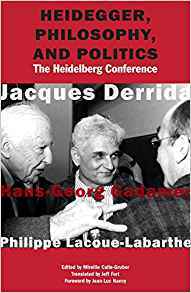 Time and again, these are deployed in the lecture, occasionally without providing listeners an overt rationale, possibly because Derrida may have assumed an audience sufficiently acquainted with his linguistic and phenomenological pre-occupations. —————1996. Artaud the Moma: Interjections of Appeal. Edited by K.M. Cabañas; translated by Peggy Kamuf. New York: Columbia University Press, 2017. Gadamer’s response is, in some ways, not surprising, and striking. First of all, he chooses to speak in French (since the other two speakers, Lacoue-Labarthe and Derrida, are French, and visitors to Germany); he asserts that there is “no authentic conversation without dialogism, that is, without the basis of a common language” (6) — one might add: also without authentic hospitality. 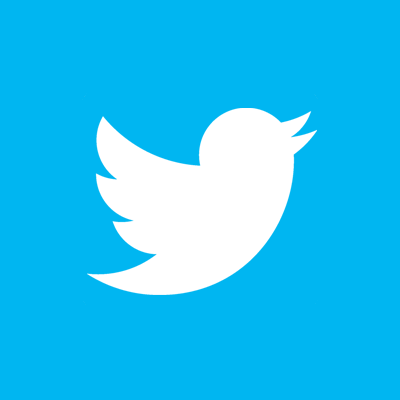 He brings no text; he sees the invitation to speak as “license permitted to an improvisation” (6). He insists on a familiar note: “there is no point in speaking about Heidegger if one is not familiar with the origins of Platonic and Aristotelian metaphysics” (6-7). Indeed, he reminds us that this was the main reason why he had begun to read the works of Derrida. He explains that his interest lies not just in a “set of problems touching on Heidegger” but also in the question of “how, to some extent, it also determined us” (7). This insight brings him to the “crucial and absolutely inevitable problem,… the problem of German Nazism” (10). And he is insistent on this point: “it is clear that one cannot dissociate Heidegger’s philosophy from the fact of the extermination that took place” (10) — presumably because they had been troubled by Heidegger’s direct “involvement” in “the Nazi movement in Freiburg”. He does not note that the involvement was uncritical, of course, but his alarm could perhaps be explained by the very nature of that “involvement”. He insists also on the context: a period of liberalism, a bourgeois culture in decline, an age of artistic visions of the destruction of German culture, and so on. The young Heidegger had been “determined” by this kind of background, which extended to the critique of transcendental idealism, neo-Kantianism, “the critique on the part of Jewish thinkers and Catholic thinkers” during World War 1, and so on (11). What follows however in the volume is a (valuable) series of questions to the speakers, with their answers, and questions from the audience, also with answers, along with an appendix by Gadamer. He notes the crucial differences between the reception of Farias’ book in France and in Germany. He expresses surprise over the “uproar” that Farias’ book has generated in France, since “almost all” of what Farias reveals “has long been known” in “German speaking countries” — and wonders, “could it be that so little is known there about the Third Reich? Heidegger’s followers, believing they were defending him, no doubt contributed to the affair by continually repeating the refrain of his ‘rupture’ with Nazism at the end of a year of disappointing experiences as the rector of Freiburg” (79). Searching for a way to answer Reiner Schürmann’s question “What is to be done at the end of metaphysics?” once “being” is unhinged from God, Joeri Schrijvers discusses perspectives of several thinkers that each considered this question in their own right. His overall goal is to establish how contemporary (and secular) phenomenology of religious life points us towards something that transcends mere finitude. He builds upon his previous work, ‘Ontotheological Turnings’ (2011), in which he showed how metaphysics and its “ontotheological constitution” (Heidegger) are inevitable. In three parts he questions how contemporary thought tries to come to a metaphysics without Christianity (part 1), and whether it can position itself, as John D. Caputo tries to accomplish, as between faith and belief — as a “religion without religion” (part 2). In the third and last part he takes up Heidegger’s legacy and explores how there is something beyond a nihilistic ‘anything goes’. Here he presents what seems the main point of the whole book, namely Ludwig Binswanger’s phenomenology of love as a criticism of Heidegger’s Being and Time and as an approach in which the theological element of a phenomenological approach to life comes to light. In this book, Schrijvers takes up an important issue that is present in a lot of contemporary thought: How are we to understand atheism — as it cannot be understood as merely a secularisation of originally theological positions. 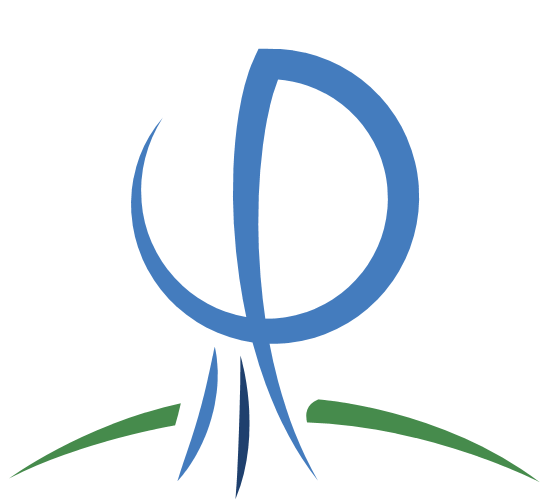 How are we to understand the theological heritage of our present ideologies? 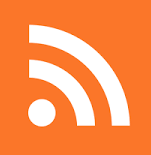 To explore this issue he spends a large part of the book reiterating debates between Jean-Luc Nancy and Peter Sloterdijk, between Caputo and Martin Hägglund, and Jean-Luc Marion. Schrijvers’ work is both rich by providing a context of contemporary thinkers such as Sloterdijk and Nancy, and their interpretations and positions on the work of Derrida, Levinas. But it seems his real contribution to that field is his inclusion of the philosophy of love as developed by Binswanger. Love is what conditions the possibility of every ontic encounter, which leads Binswanger to consider this phenomenon an example of an “ontology incarnate”. In this ontological encounter, there is a transcendentality that is presented through the passageway that starts with love. Schrijvers posits Binswanger’s theory as a way that is neither «too much nor too little» inclined towards religion — it is not dependent on religion, but does not exclude it. Despite Schrijvers’ excellent review of contemporary thought and their dependency on canonical thinkers such as Heidegger and Derrida, in the end it is the theological aspect that remains the focus, and the relation of the phenomenology of love is looked at from the question of the task of theology. Schrijvers looks for a philosophical approach to an ontological and metaphysical account of concepts that have been theologically understood — community, love, being. He traces the contemporary attempts to accomplish this — for instance in the work of Levinas and Nancy. His analysis of movements in the understanding of the Other are closest to the Binswanger, in that according to Schrijvers this understanding gives rise to an ‘incarnational thinking’, where the ontic experience has the capability to be understood as an incarnation of something transcendental. What is remarkable in Schrijvers’ otherwise thorough work, is the manner in which his analysis is limited to specific authors and therefore working within assumptions that are not questioned. One of those is the reliance on the concept of the position of the Other. A central theme in his work, as in the search for an ontology of being, philosophers have focused on specific ontic encounters with the Other (the kiss, hospitality, giving) through which they attempt to formulate a post-secular understanding of transcendence in modern society. Schrijvers takes on the different positions of Levinas, Derrida and Caputo, and the way Binswanger and Heidegger are attempting to find a measure of the self and in which the phenomenological and anthropological encounter with the Other. But he never moves beyond these interpretations. For instance, he holds on to the underlying assumption of difference between self and the other. 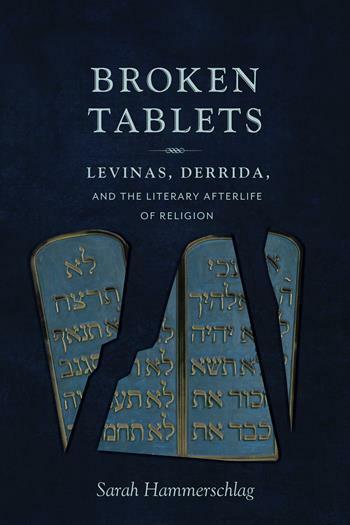 Contemporary attempts to answer his fundamental question that refuse to follow in the footsteps of Levinas and Derrida, such as in the work of Bracha Ettinger and Luce Irigaray, are not considered. Thus he falls prey to a rootedness in thinking through difference that is never questioned. When we take his claim of a search for an answer to the question of the role of the transcendental in a post-secular world serious, we end up disappointed. Many leading contemporary thinkers who have contributed to this field, such Alain Badiou, Hans Jonas, Charles Taylor or Maurice Blanchot, remain untouched. 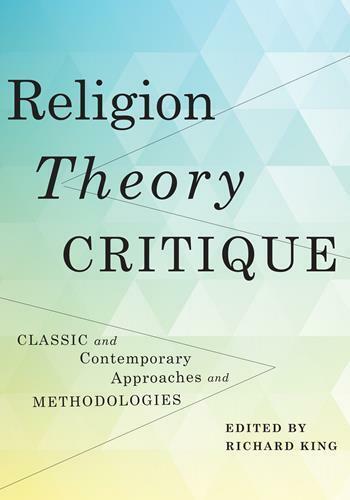 Through this selective choice, Schrijvers takes a very specific and theology-oriented approach, and his work should therefore be seen as a perpetuation of the directions of thought laid out by a particular strand of thinkers. 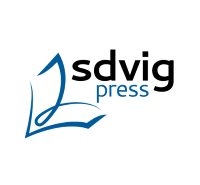 When we consider his work an overview and reflection on the work of specific thinkers and on how the work of Binswanger expands their view, we can conclude Schrijvers’ work is well-written and thought provoking. He has written an important work tracing the influences and developments of a group of contemporary thinkers and their position on whether ontology can be understood without a theological origin. Is there a solution to the “uncanny poverty” that results from secularisation, and is can this solution be provided by a phenomenology as professed by Derrida, Levinas, Heidegger, and even Binswanger? 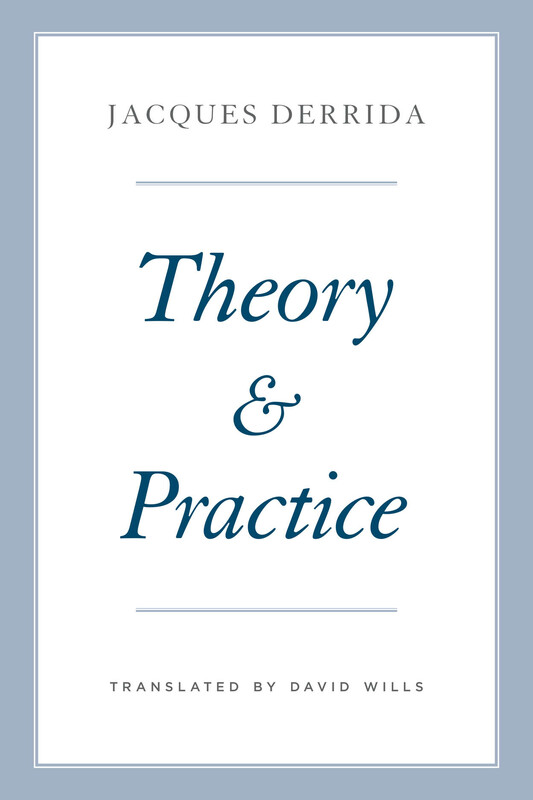 Yet by putting the focus of his work on contemporary theologians and their relation to theory, his conclusions should be read as a work on these thinkers, and not as a work on the general question Schrijvers poses. But this doesn’t mean that Schrijvers falls prey to his own remark, that much academic writing is concerned only with “a sterile piling up of publications that nobody really seems to read and that at any rate do not function as vectors for a contemporary debate or catalysts for thinking.” (3) His work is a insightful contribution to the existing literature on this contemporary topic, both as an expansion on the work of several influential thinkers, but also on their limits and their individually unique approaches to the same phenomenon — the quest for a transcendence and its relation to the ontological notion of being. Thus Schrijvers follows in the footsteps of a long tradition, looking at the end of metaphysics as a call to start philosophy — as a saying born through and beginning with love, positing language as the domain in which the encounter takes place. His work can be seen as a good introduction and careful reflection on the different perspectives on this position, but his work does not leave the contours of the theory he investigates. El capítulo quinto, Literature and the political-theological remains (5), se ubica en las implicaciones del modelo derrideano de teología política. La autora pone en discusión el proyecto de pensar la literatura como un legado religioso que debe ser necesariamente parte del imaginario dentro de un contexto democrático. En este sentido: «Literature can show us the opacity of the subject but without the necessity of invoking transcendence» (p. 157). El apartado presenta las críticas de Judith Butler respecto a las tesis tanto de Levinas como de Derrida, desde una lectura religiosa-política, lo que permite al lector contrastar a ambos autores y reconocer sus límites desde una lectura de un tercero (en este caso de Butler). El capítulo finaliza retomando las nociones de literatura y secreto, una lectura a cuatro manos (Derrida y Levinas), reconociendo las distancias y cercanías de los autores, repensando el carácter pedagógico de la literatura que es capaz de exponer y ocultar el secreto por medio del lenguaje; así: «Literature would thus teach us to see language itself as simultaneously exposure and masking, yet it would also teach us how to recognize its features at play and how to reread religious text in light of them» (p. 177). En la última sección intitulada Epilogue: There is not a pin to choose between us (6) la autora juega con diversos elementos de la literatura derrideana para colocar al lector frente a una pregunta que le inquieta retrospectivamente a la elaboración del libro y que, a su vez, enfrenta al lector con el mismo problema: «the last word» (p. 189).